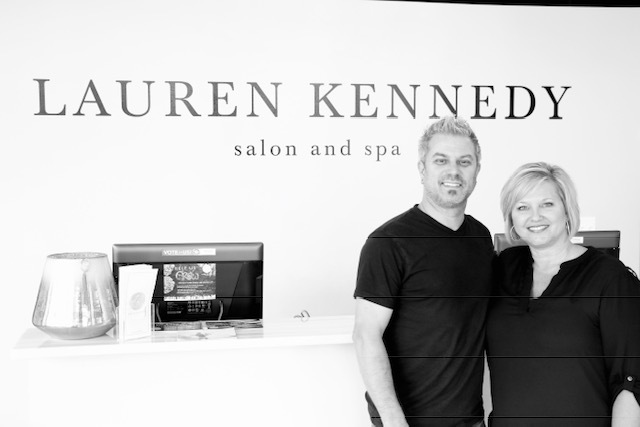 Lauren Kennedy Salon and Spa, established August 2016, is located a mile away from historic, downtown Buford. Our service providers are the best in the industry, and we pride ourselves on growing each stylist with the newest trends and current education! Lauren Kennedy’s ownership and management is to make decisions in the best interest of the employees and clients. This is achieved by respecting one another and most of all our clients. 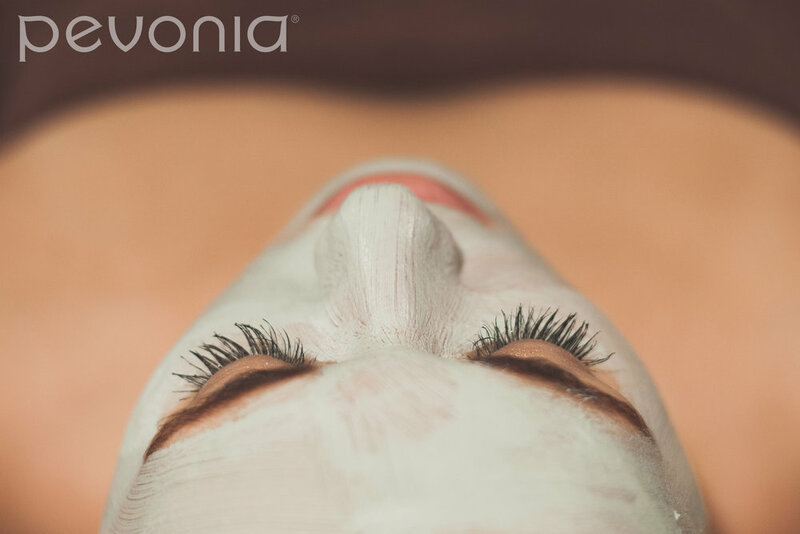 By putting the interests of others first, we will change the salon and spa industry in Buford. "Making Buford Beautiful One Client at a Time."